The fiftieth anniversary edition of the classic that started the modern creationist movement. 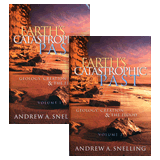 It is a powerful presentation, thoroughly discussing the biblical and geological evidence for the worldwide flood of Noah. 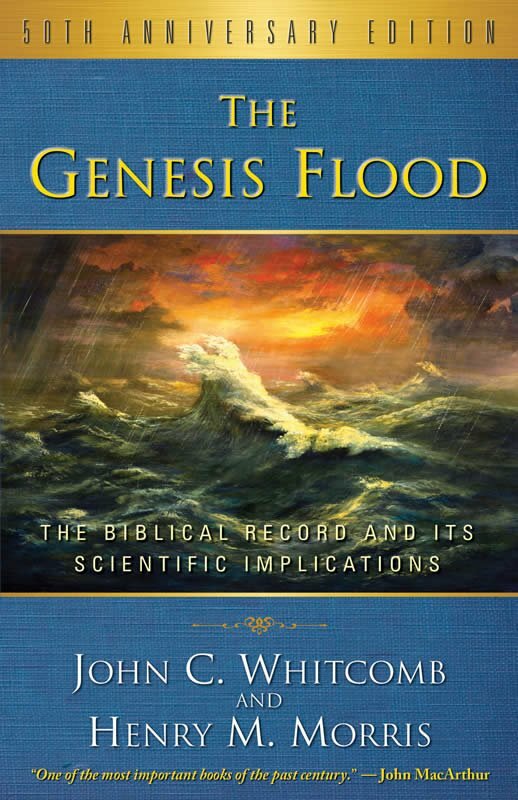 Over fifty years ago Henry Morris and John Whitcomb joined together to write a controversial book that sparked dialogue and debate on Darwin and Jesus, science and the Bible, evolution and creation—culminating in what would later be called the birth of the modern creation science movement. The Genesis Flood answers many questions about the Flood: Where did the water come from? Where did the water go? How could Noah fit the land animals in the Ark? 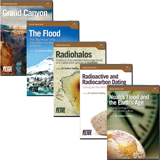 Now, fifty years, forty-nine printings, and 300,000 copies after the initial publication of The Genesis Flood, P & R Publishing has produced a fiftieth anniversary edition of this modern classic. One of the great Bible-upholding theologians of our day and a recognized leader in the battle for biblical inerrancy.